Fair trade supports small-scale farmers by providing equal-trade opportunities that enrich the communities in which they live. We are collaborating with Lutheran World Relief and Equal Exchange to support small farmers across the globe. The Fair Trade team meets occasionally to plan fair trade weekends, determine inventory and make plans. 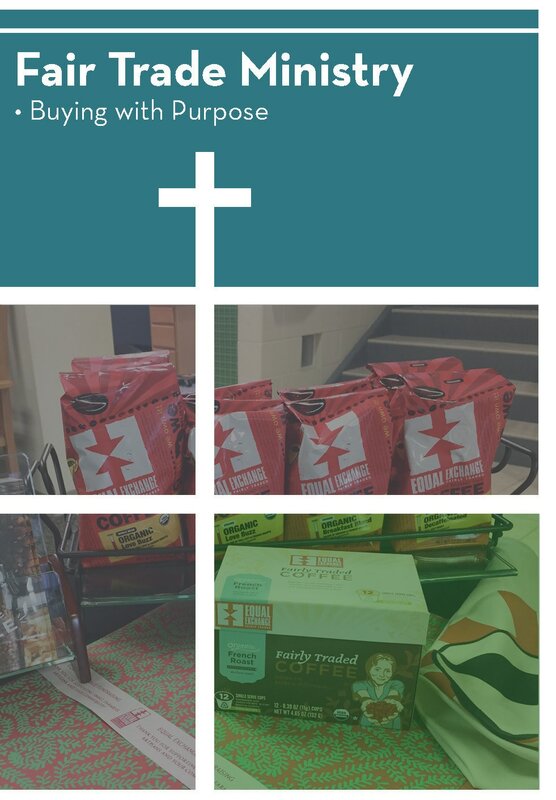 Coffee, tea, chocolate and gift items are for sale in the resource center. To help with this ministry, contact Pastor Tim Olson. Learn more about our fair trade ministry by clicking here.